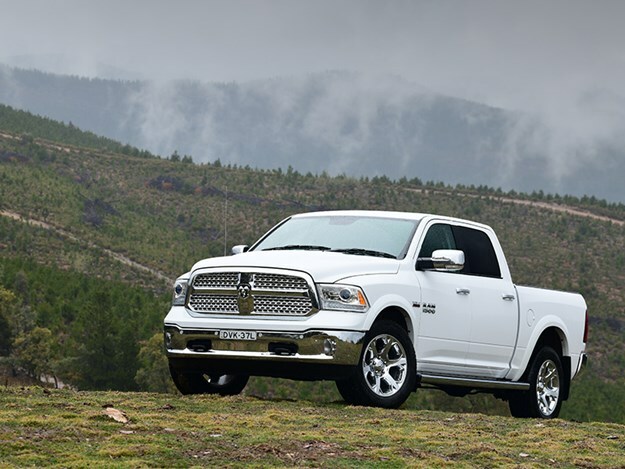 The latest RAM addition, the 1500 series, features a 5.7-litre HEMI V8 engine with 291kW, an eight-speed gearbox and 4.5-tonne towing capacity. The new RAM 1500’s driveaway price of $79,990 is certain to prick ears as RAM looks to compete against the high-end ute market. 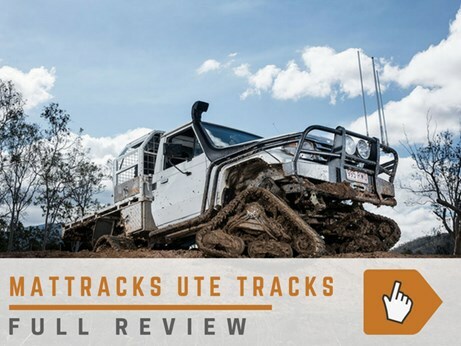 "The RAM 1500 is built and equipped to meet the changing demands of Australian ute buyers who are demanding more towing capacity, more space inside and out, and better performance," RAM Trucks Australia general manager Alex Stewart says. "With a maximum towing capacity of up to 4.5 tonnes, it is a clear full tonne ahead of its rivals, and with the legendary Hemi V8 under the bonnet, it has both power and a chassis designed by the world-leading experts to safely tow that extra weight – the RAM 1500 has a choice of two cab sizes, both which offer a level of space, and therefore comfort, of which other lesser utes may only dream. "The space story continues with the tub, again two sizes, with the largest six feet four inches long or nearly two metres long and more than 1.2 metres wide between the wheel arches," Stewart says. The company says the different cab sizes are not the only things that separate the RAM 1500 Express and the RAM 1500 Laramie. Each is styled, tailored and equipped to meet the very different needs and desires of prospective owners. The 1500 Express with its colour-matched grille, bumpers and trim is the sporty model, while the RAM Laramie offers a chrome grille, heated and cool ventilated front seats, a heated steering wheel, making it the luxury model.